This vehicle won't be on the lot long! This vehicle delivers the thrill of sport-oriented motoring in a value-oriented package. Prepare to be impressed! The engine breathes better thanks to a turbocharger, improving both performance and economy. 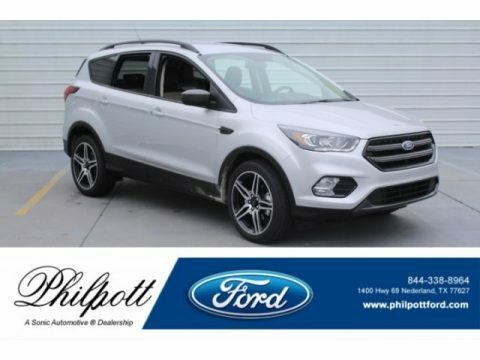 This model accommodates 5 passengers comfortably, and provides features such as: a tachometer, a power rear cargo door, and remote keyless entry. It features a front-wheel-drive platform, an automatic transmission, and an efficient 4 cylinder engine. Our sales staff will help you find the vehicle that you've been searching for. We'd be happy to answer any questions that you may have. Come on in and take a test drive!